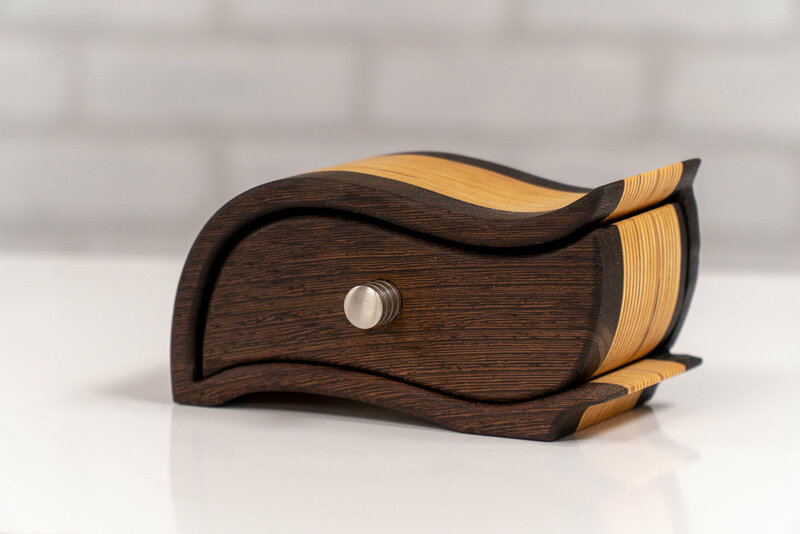 These bandsaw box plans includes templates for 4 unique bandsaw boxes and has step-by-step instructions to guide you through the entire process. Step 2: Check out and complete your purchase. Step 3: After checkout you'll be redirected to a page to download your plans. In addition you'll also receive an email with a link to download the plans. Step 4: Print your templates on any printer and begin making these bandsaw boxes! Watch the tutorial video below on making this tablesaw outfeed table to see how easy this woodworking project is!